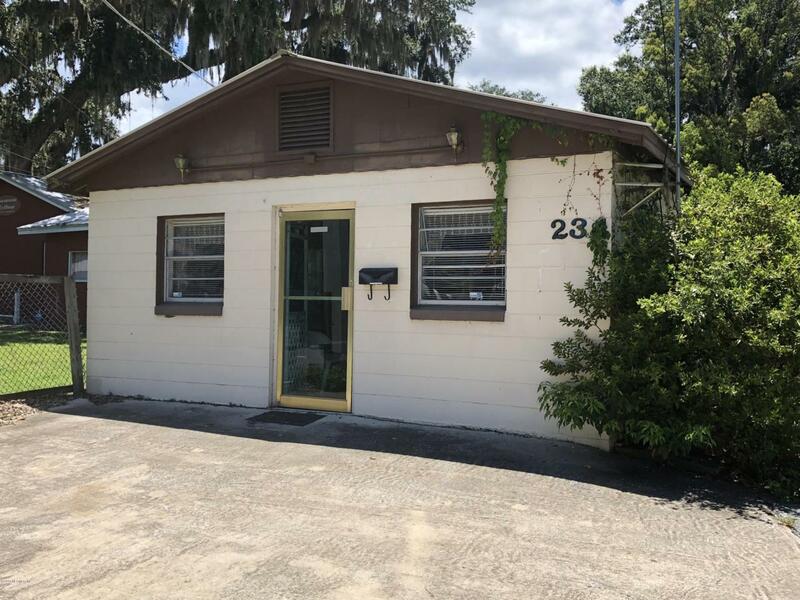 Income producing property on busy four lane highway, This property has a 1000 sq ft retail store that is currently vacant. Two duplexes that are currently rented. Unit #228 is a 2bd/1 ba, Unit #228-1 is a 2 bd/1 1/2 Ba. Unit #230 is a 2bd/1 1/2ba #234 is a 2bd/2ba. Seller will consider owner financing with $50K down. Terms negotiable.